I never knew a cop who put the badge on to do bad things! But I know cops who did bad things. Sometimes it was intentional, or just a foolish mistake, maybe the result of poor training, or not being serious about the job. 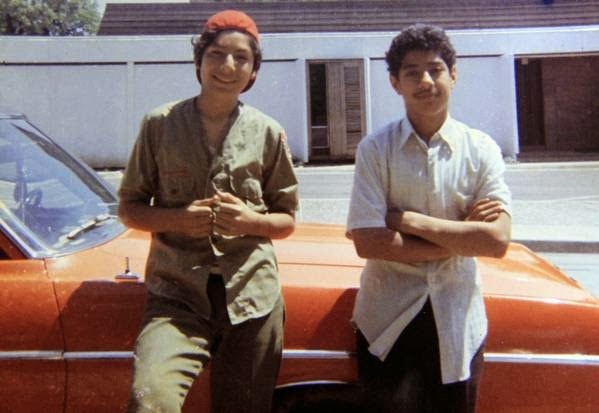 Each reader can decide which it was when Dallas Police Officer Darrell Cain and twelve year old Santos Rodriguez met in the early morning of July 24, 1973. On that night another Dallas officer saw three boys running from a closed service station and found that a soft drink machine had just been burglarized. He thought he recognized two of the boys as brothers, David and Santos Rodriguez. He enlisted the aid of Officer Cain and they went to the Rodriguez home where they arrested David, thirteen and Santos, twelve. The two boys were handcuffed and taken to the crime scene. As they sat in the police car and denied that they were responsible for the break-in, Cain decided to coerce a confession by pretending to play Russian Roulette, emptying his pistol, holding it to the back of Santos’ head and pulling the trigger. When he squeezed the trigger the second time he learned that he had not removed one of the bullets. Santos was killed instantly. 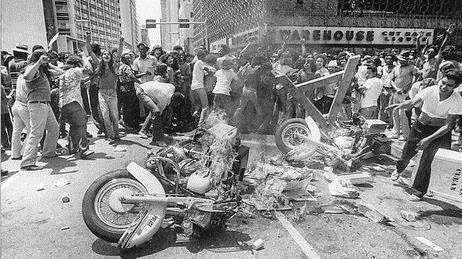 Four days later violence erupted in Dallas. Five police officers were injured, 38 arrests were made and property was damaged throughout the area. Cain was soon put on trial and convicted of murder with malice. He was sent to prison for five years. Forty years passed before the City of Dallas officially apologized to the family. 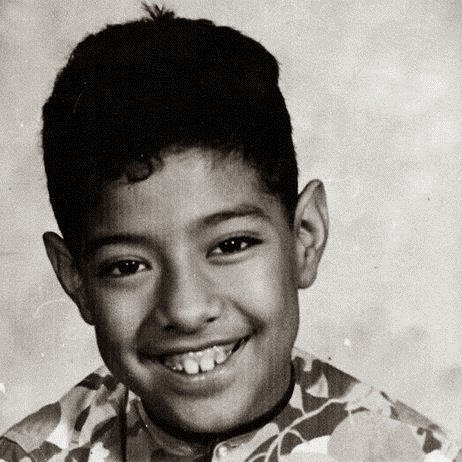 Meanwhile, President Carter wrote a letter to the mother, two songs, Los Hermanitos Rodriguez and El Chicanito Sacrificado, memorialized Santos death and a stage play, Santos, A Wandering Soul, was based upon the incident. In July of 1998, the first interview of ex-officer Darrell Cain since the shooting was published in the Dallas Morning News. Cain is not a victim in this story. He takes full responsibility for what happened. “I was in the back seat, and I said, I bet I can get him to talk,” Cain stated. “I pulled out my gun, emptied it — or so I thought — and put the bullets between my legs. “I would trade places with that boy any day of the week…if I could go back to that point in time. I probably live that night second by second. You know how some Vietnam vets have flashbacks? I wasn’t in ‘Nam, but I assume that’s what it’s like”. David Rodriguez has always denied that he and his brother burglarized the soda machine that night. None of the prints lifted from the burglary matched either boy’s fingerprints. A tragic story as a result of games with guns. Can't believe it took the city of Dallas 40 years to issue an apology.